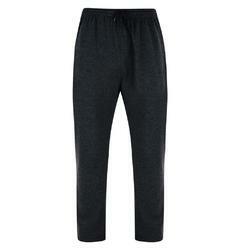 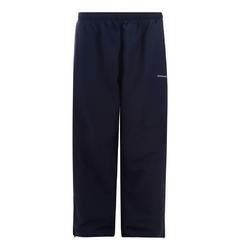 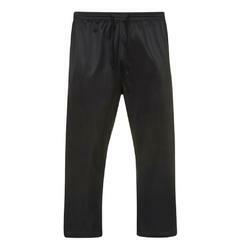 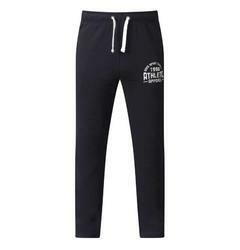 Big men’s jogging bottoms are perfect for the gym, getting outdoors, or simply as something comfy to lounge around in. 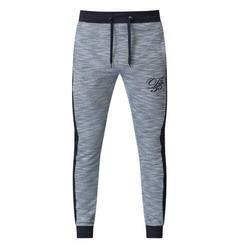 Big Fish Clothing stock a wide variety of plus size men’s joggers and tracksuit bottoms in a range of styles: lightweight, slim, elasticated hem, drawstring hem and more. 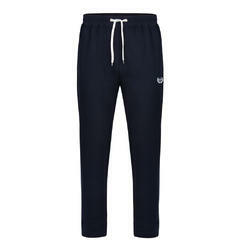 Jogging bottoms, also affectionately called sweatpants thanks to their affiliation with gym-goers, are comfortable fleece or fabric trousers, often loose fitting and designed for their flexibility. 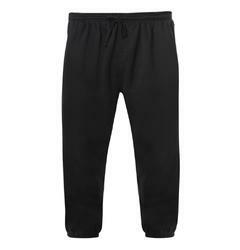 Elasticated waistbands add to this flexibility and are ideal for large men who may need some extra movement around the waistline. 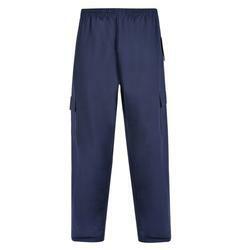 Alternatively, drawstring hems also provide some flex, but have the disadvantage of needing to be knotted. 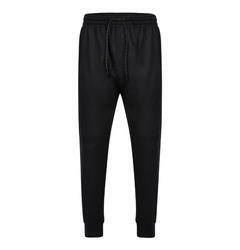 Different cuts are available, including slim leg joggers which provide a form-fitting aesthetic and often have elastic ankle hems, whereas regular and loose fit jogging bottoms hang a little more and have a straight line from knee to ankle. 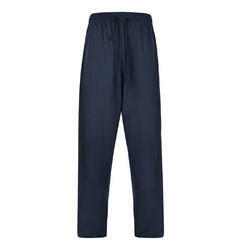 Whether for sportswear or casual wear, choose from big brand names such as Espionage and Duke, where quality is assured. 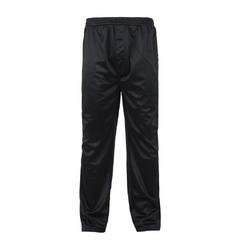 We also stock large men’s tracksuits, including zipper jackets to match the trousers. 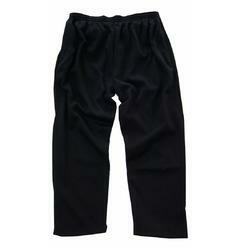 Available in sizes XL, 2XL, 3XL, 4XL, 5XL, 6XL, 7XL & 8XL, with leg lengths 29"- 34".